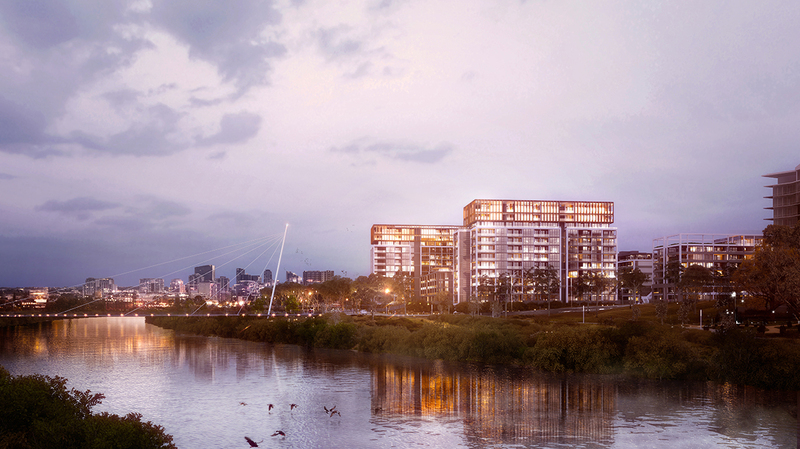 This luxurious riverside residential project spans over 5 hectares and will comprise of 774 luxury 1,2 and 3 bedroom apartments across 11 towers, ranging from two to twelve storeys. 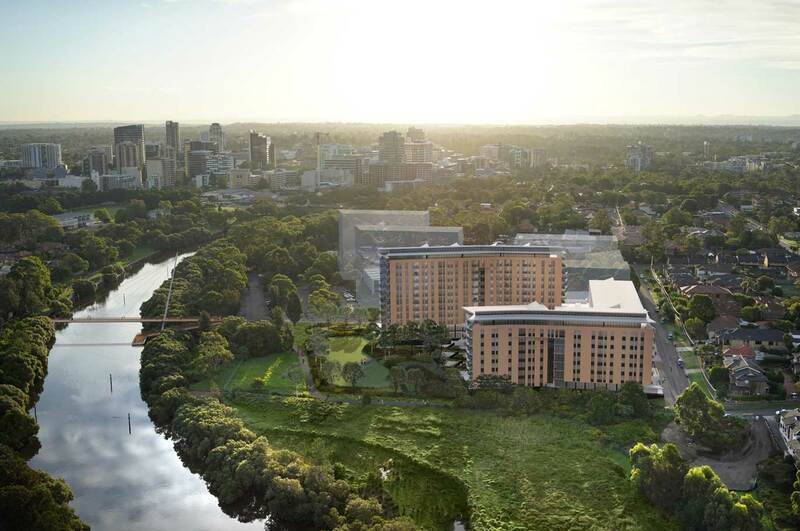 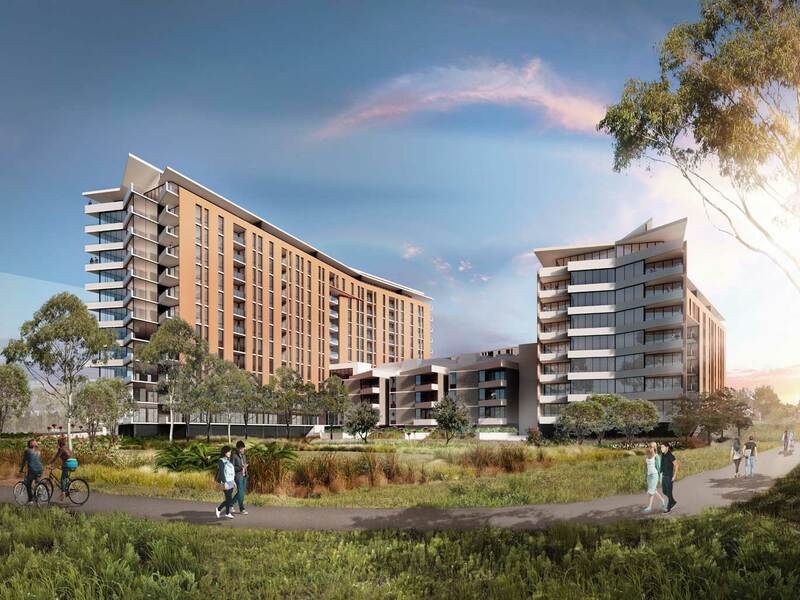 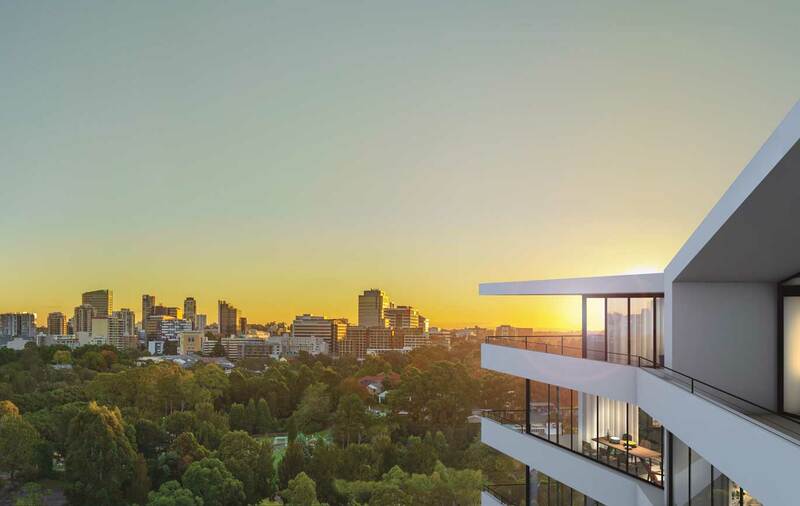 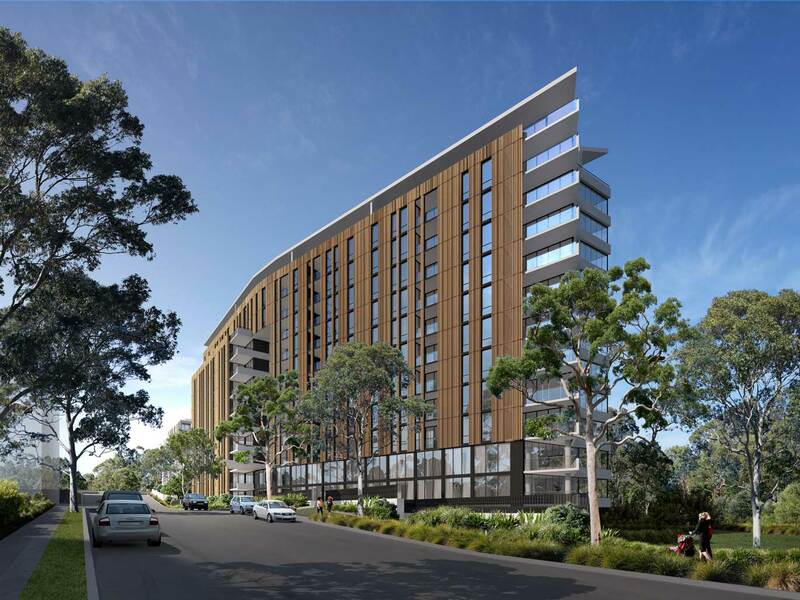 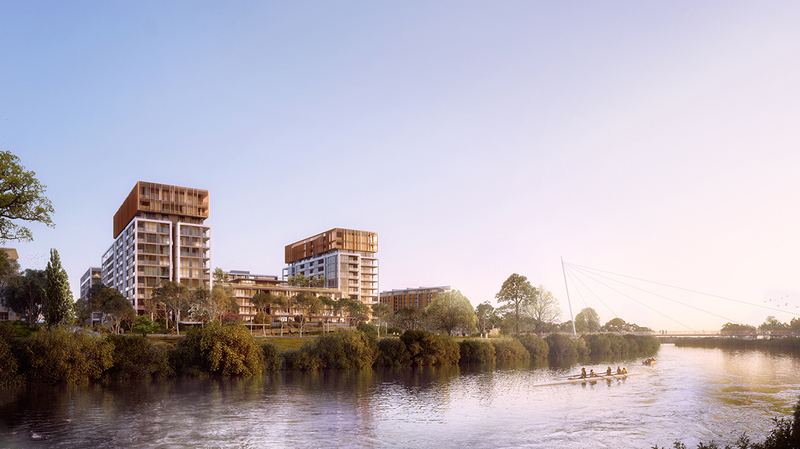 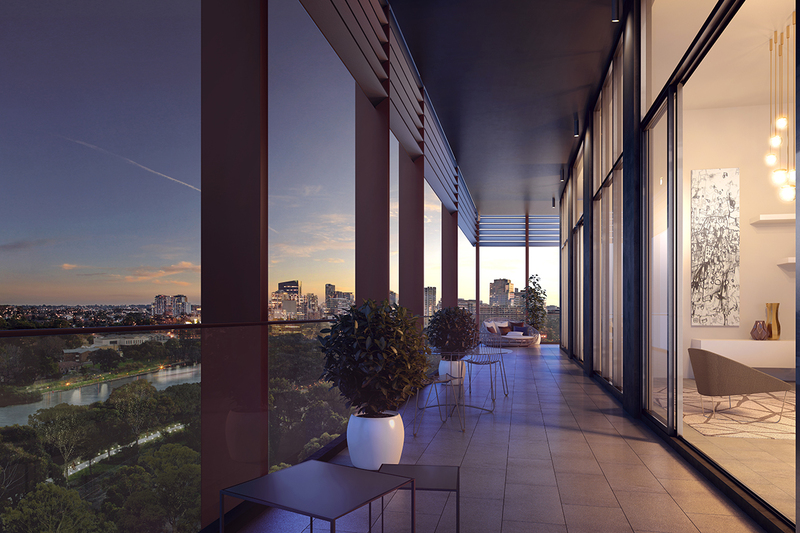 This resort style project is in a prime waterfront location in close proximity to the Parramatta CBD with stunning river, Parramatta CBD and district views. 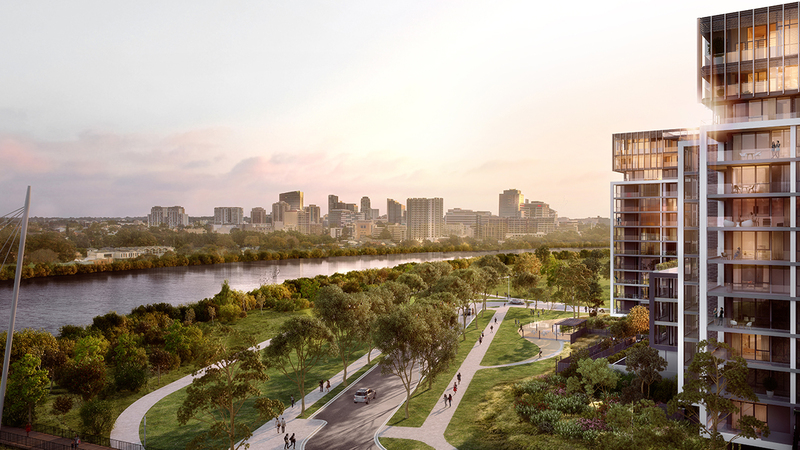 Promenade also includes an expansive 1.2 hectares of landscaped parkland and a private residents podium courtyard. 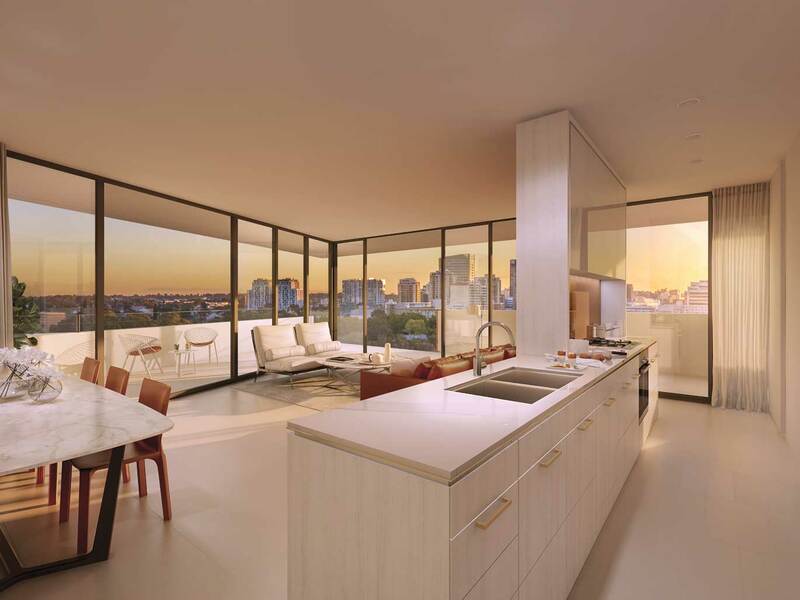 For further information please visit promenadeliving.com.au or call 1800 839 883.